Handmade screen printed artwork on ply panel. Two colour print in neon orange and black. 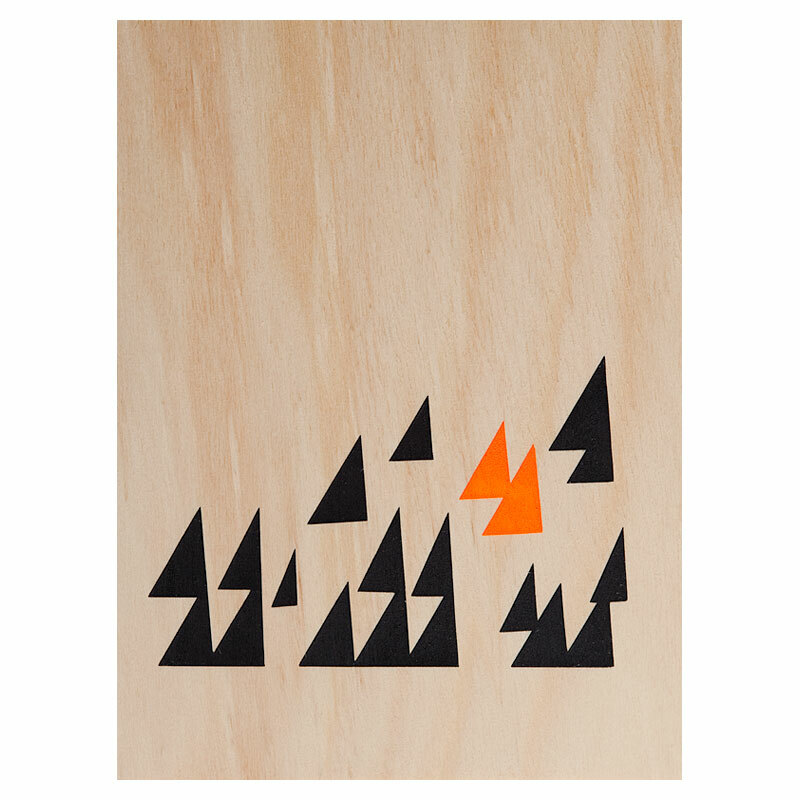 An abstract arrangement of triangles including two neon orange shapes among the black. 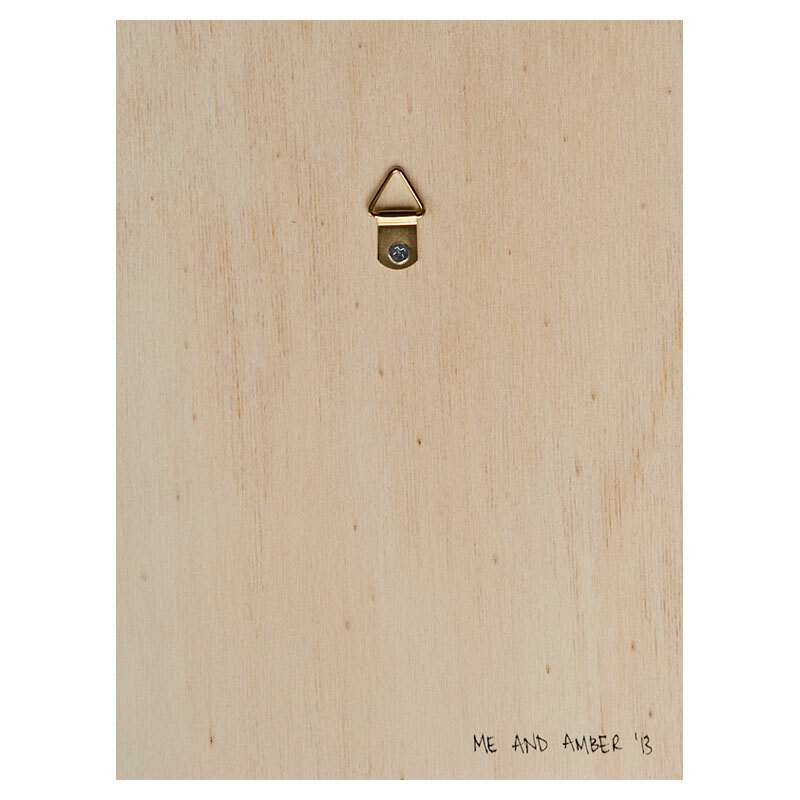 me and amber's prints on ply are ideal to hang in series - group two or three in matching colours... pair a text artwork with an animal silhouette or abstract geometric design - or both!